Arsenal’s reported move for Lyon striker Alexandre Lacazette may not be dead in the water just yet, as the Ligue 1 side’s manager Hubert Fournier has urged the forward to leave if he’s unhappy, Sports.fr reports. 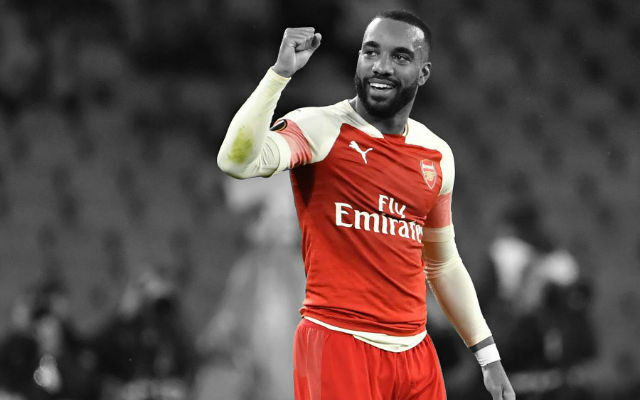 Lacazette was heavily linked with a move to the Emirates earlier on this summer after Lyon chairman Jean-Michel Aulas stated that he was looking for €50million for his star man (via The Guardian). 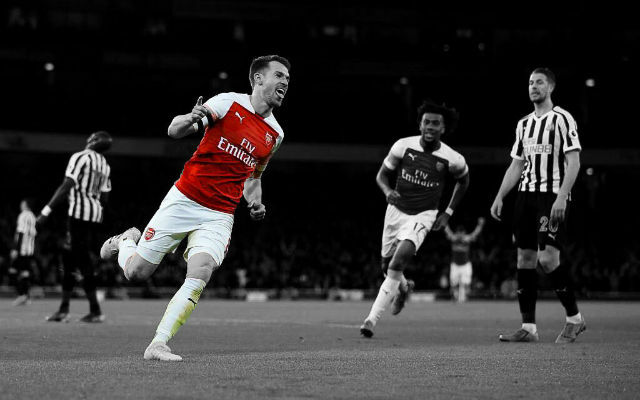 Our need for a top class striker has been well documented, but it seemed as though we’d be left frustrated once again after Lacazette committed his future to the former Ligue 1 champions. 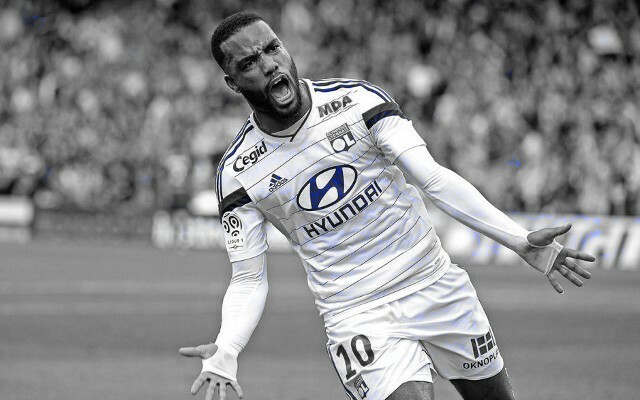 “I have already said that I want to continue with Lyon,” Lacazette was quoted as saying last month (The Evening Standard). 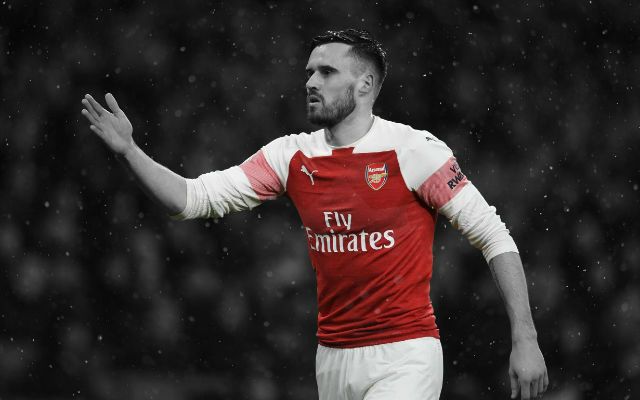 However, the door may have been slightly left ajar following Fournier’s recent comments, with Lyon’s manager unhappy with Lacazette’s attitude. “He could leave if he was not happy to be here,” Fournier was quoted as saying in Sports.fr. 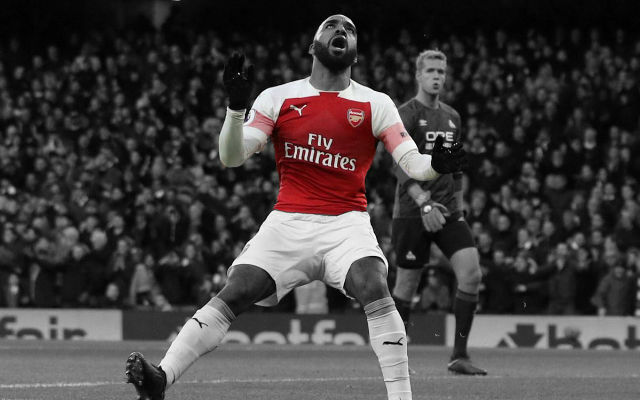 Lacazette’s scoring record speaks for itself, with the 24-year-old netting 27 times in the league last season to send his club into the Champions League. 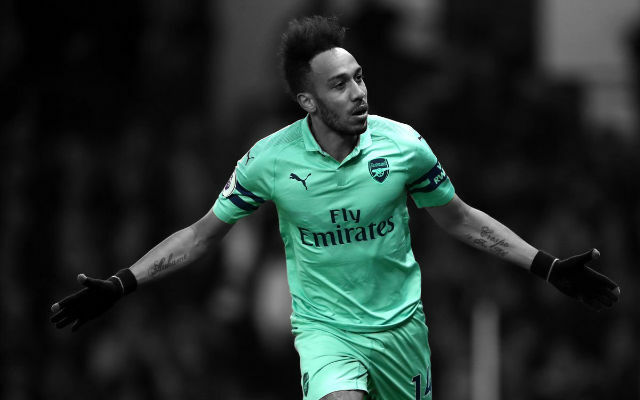 However, paying such an inflated price for a player who’s delivered only one impressive season at the top-level is a huge risk, and one Wenger may not be prepared to take. 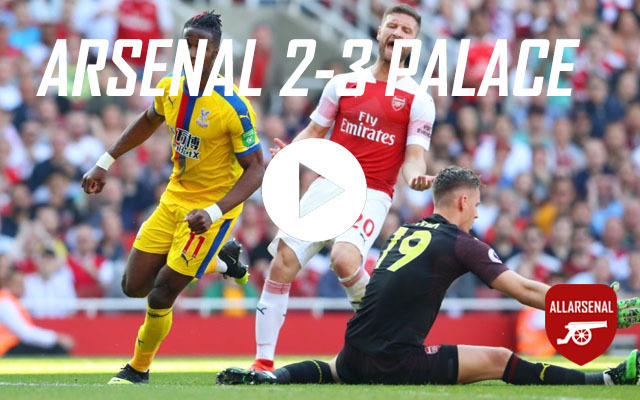 It will be interesting to see what transpires during the final weeks of the window.